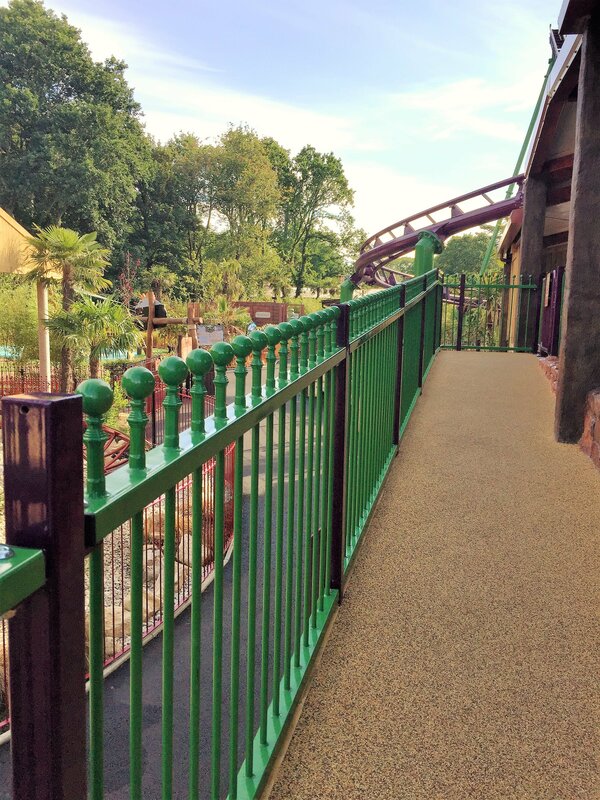 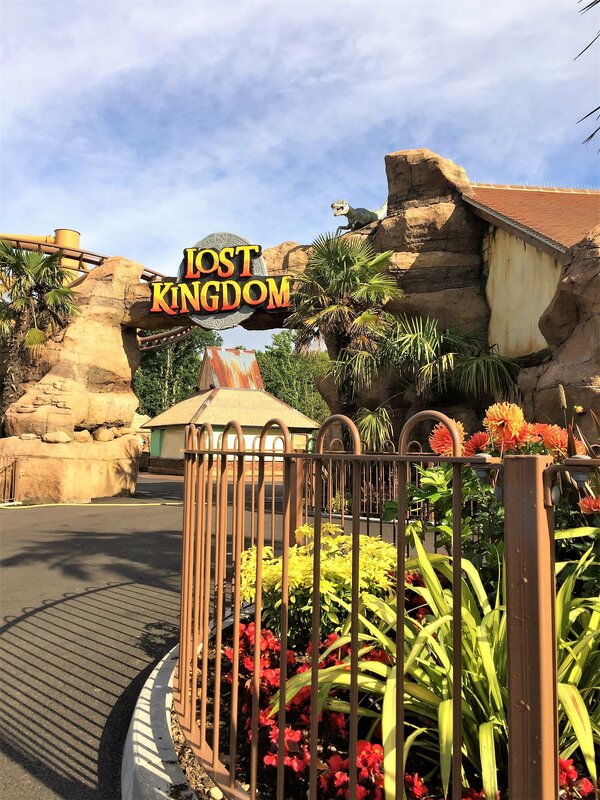 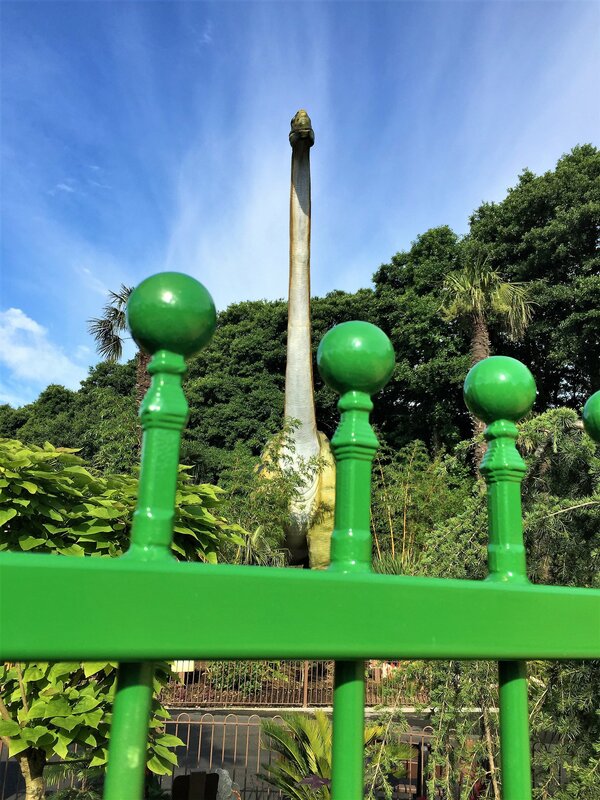 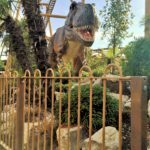 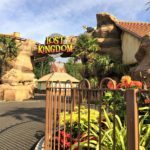 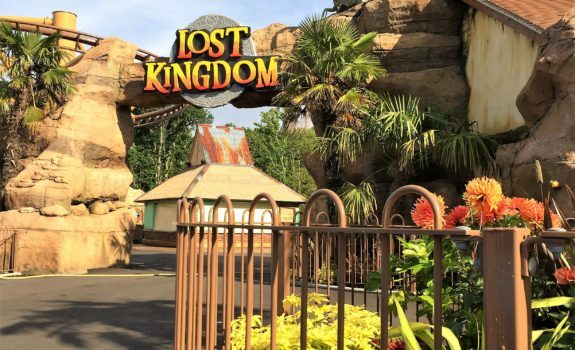 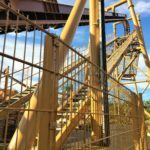 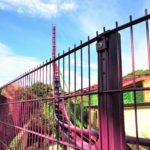 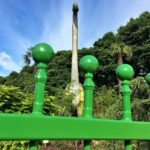 After supplying numerous different types of fencing to Paultons Theme Park in Hampshire over many years IAE were asked to supply additional fencing around their newly themed area the ‘Lost Kingdom’. 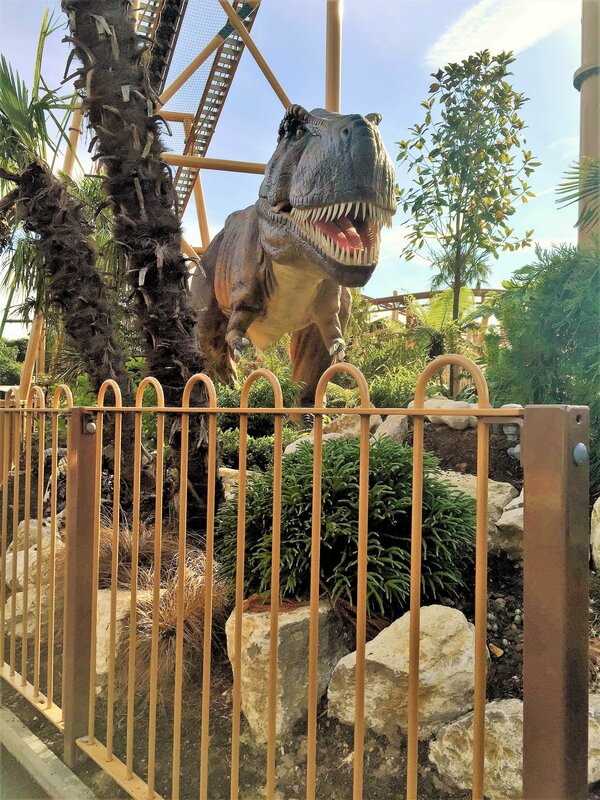 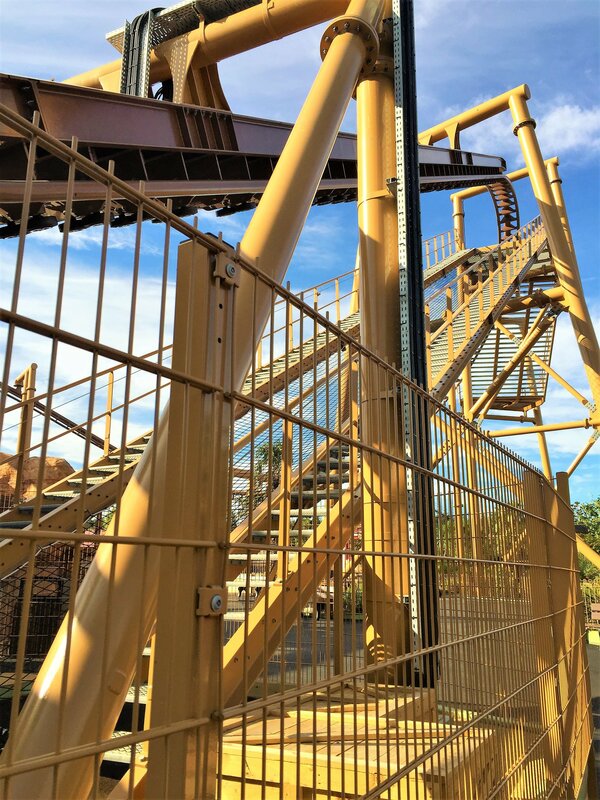 This new area in the park included 8 new rides with a Jurassic theme, which required different types of railings and mesh fencing to complement each ride. 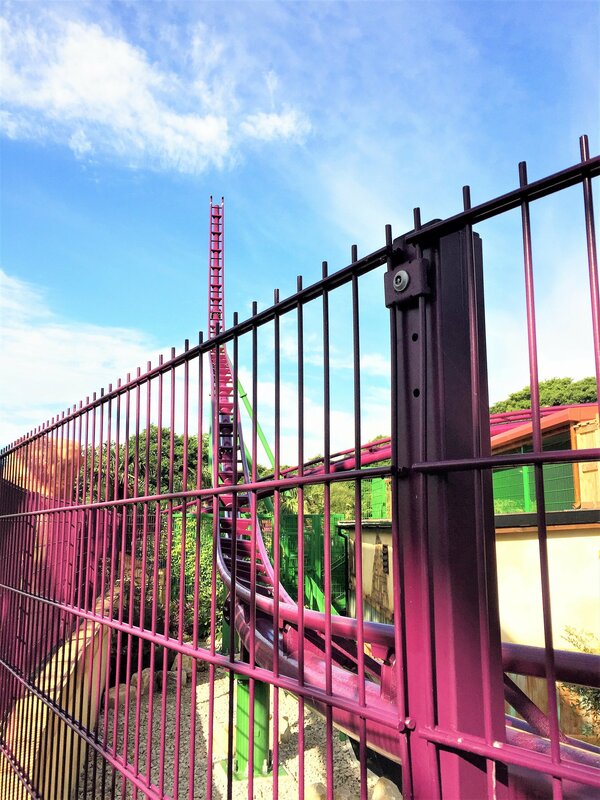 One of the new rides required a section of fencing located at the top of a queue ramp, with a large drop to one side, standard panels and posts would not have been sufficient to withstand personnel loads in this area, so our highly skilled design team used the latest software to perform in-depth stress testing up to 1.5kN/m to calculate weak points in the fencing, these areas were then strengthened to the required specification, to ensure complete safety of all visitors to this area. 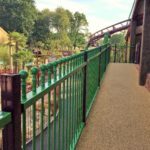 After manufacture all the railings were galvanised and powder coated to give them an exceptionally smooth and aesthetically pleasing finish that was required by the customer.